03 May Do more expensive wines taste better? At the Tribeca Film Festival I saw the movie Red Obsession, a documentary about the 5 premier crus Bordeaux wines and their popularity among the Chinese upper class. The 2012 bottles cost 500 euro while a 1982 vintage costs about 18,000 euro, and only if bought from the estate directly (other vintage bottles sell at up to $1.5m at Asian auctions). This made me curious whether these prices really mean better taste. In 1976 a British wine merchant organized the Judgment of Paris, a competition between French and American wines. In blind tests French judges had to give scores to 10 red and white wines. While the top 2 winners were French permier crus Bordeaux (Haut-Brion scored 17 while Mouton-Rothschild scored 16), ranks 3 to 5 went to American wines with scores of 14 and 13, respectively. Clearly, the superiority of the French Bordeaux is not that large, if noticeable at all. In 2012 the American Association of Wine Economists organized the Judgment of Princeton, a blind tasting of French and New Jersey wines. Although the first two spots went to French Bordeaux, spots 3 and 5 went to New Jersey wines, which outperformed two French deuxieme crus competitors. Another blind tasting with 578 participants, conducted by Richard Wiseman, a psychologicst at Hertfordshire University, suggests that there is a 50:50 chance of correctly distinguishing an expensive wine (i.e. costing more than 10 pounds) from a cheap one (i.e. costing less than 5 pounds). Only 47% of red wines were guessed correctly. But then why do people buy expensive wines if they actually couldn’t distinguish them from their cheaper counterparts? It probably is about expectations. 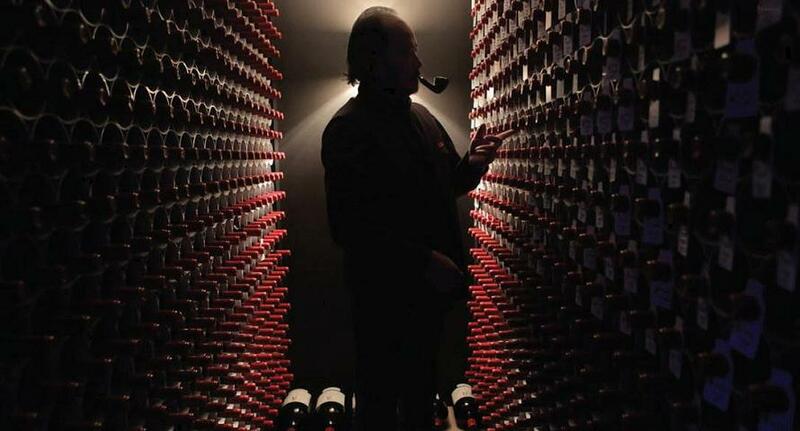 When buying a more expensive wine, or a wine with medals and good reviews, the consumer expects it to taste very good. In 2001, Frédéric Brochet conducted two experiments with 54 oenology undergraduates at the University of Bordeaux. In one they had to describe a red and a white wine in all their details. What they didn’t know is that the red wine was actually white dyed with food color. They went on and described the red wine as if it were actually a red wine with all its corresponding characteristics. In another experiment, the professor asked the students to describe an expensive and a cheap wine, although both bottles actually contained exactly the same wine. His students went on and described the ‘expensive’ one as round and complex, and the ‘cheap’ one as weak and flat. In my experience I did have wine that tasted horribly. In a blind test I probably couldn’t distinguish between a $15 and a $30 bottle, but probably could do so between a $5 and a $20 bottle. I think it makes sense to spend some money on wine for the taste (probably somewhat around $10-$15 per bottle), but every additional dollar spent will most likely affect your subconsciousness more than your tastebuds.